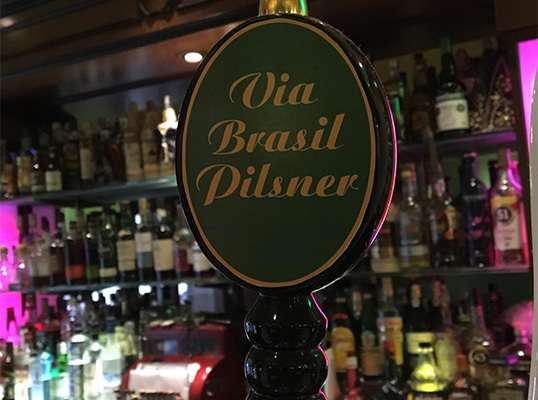 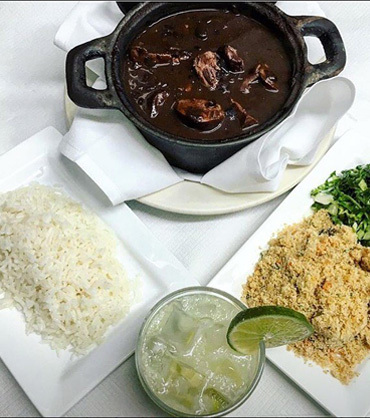 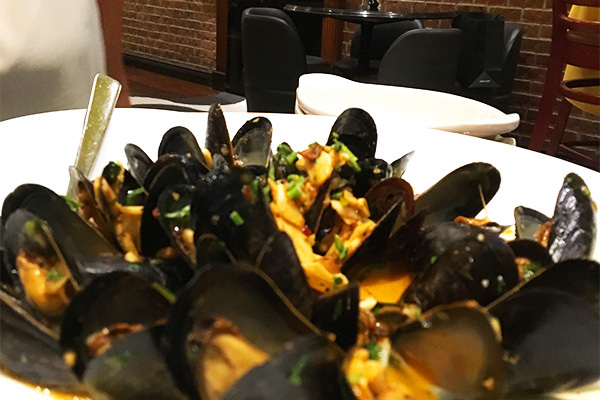 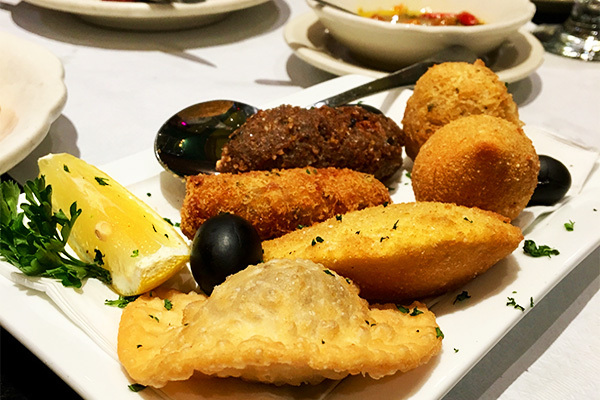 Via Brasil's located right in the heart of Little Brazil Street, with an extensive menu of traditional Brazilian dishes made with the Highest Quality, Freshest Ingredients and a whole lot of Love. 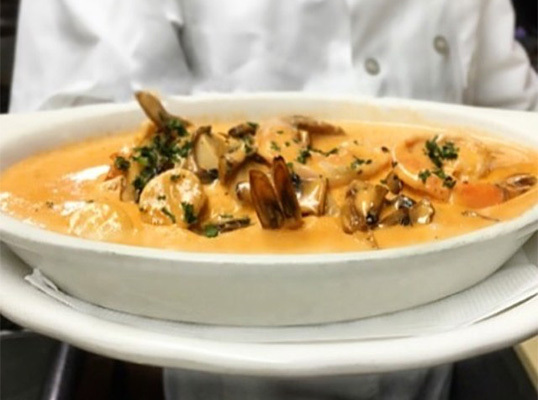 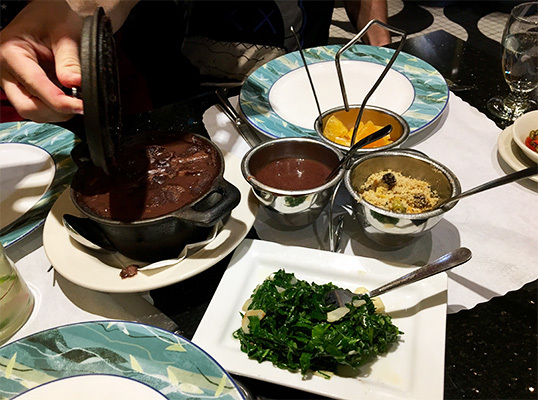 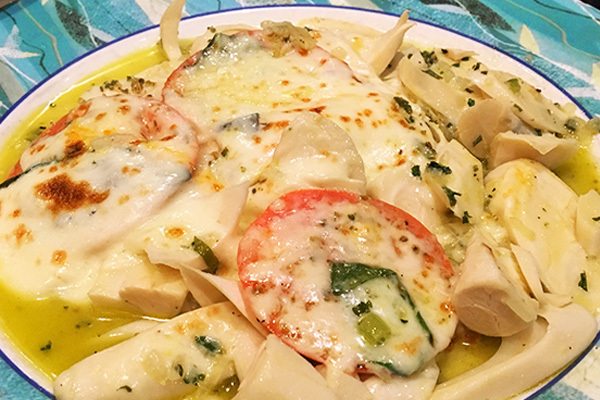 For those who have never been to Brazil, Via Brasil is an authentic taste of what you've been missing and for those who have the Food is sure to transport you right back. 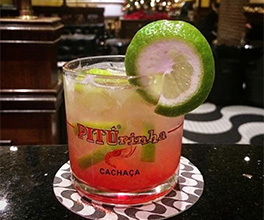 And with one sip of our Expertly made Caipirinha's "the National Cocktail of Brazil" will make you feel like you're back on the beach. 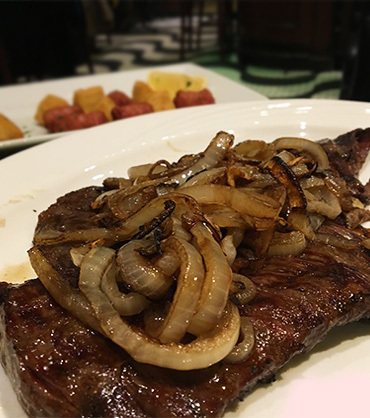 Every Friday and Saturday Via Brasil Restaurant features Live Musical Entertainment, to Match Our Excellent Food and Service. 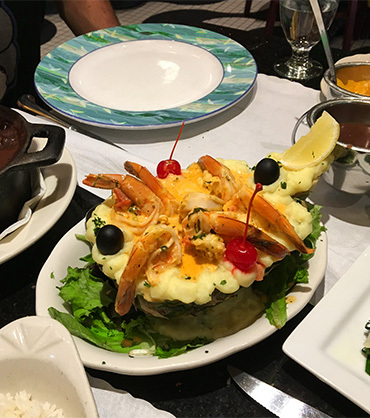 a brazilian delight "cheese bread"
Via Brasil offers some limited Seating for Al Fresco Dining during the warmer Summer Months. 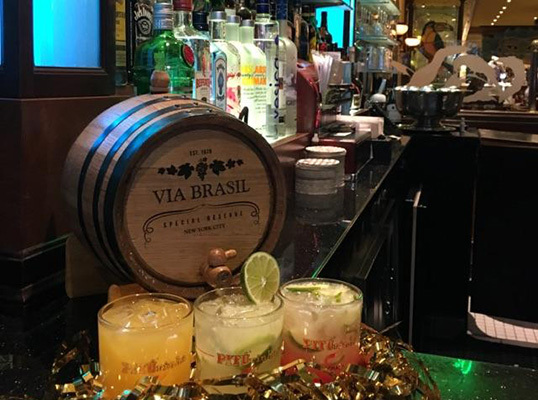 Handcrafted Cocktails like the Caipirinha the National Cocktail of Brazil are always available at Via Brasil's full service Bar. 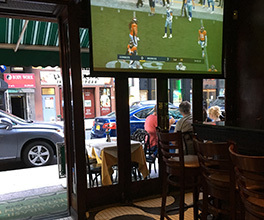 Via Brasil regularly hosts Special Events, such as viewing parties for Major Sporting Events. 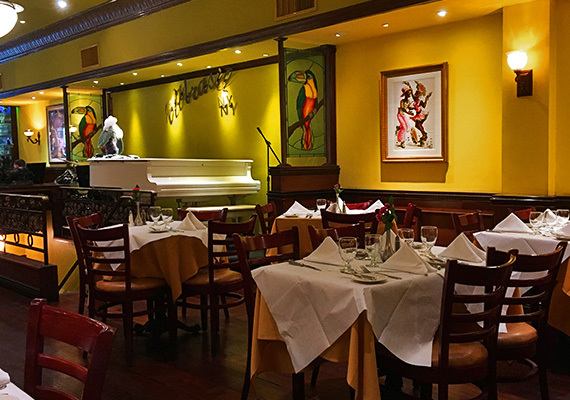 "An excellent Brazilian restaurant with an excellent Midtown location. 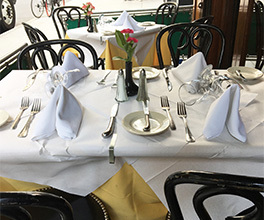 The service is good and the food excellent with very good caipirinhas." 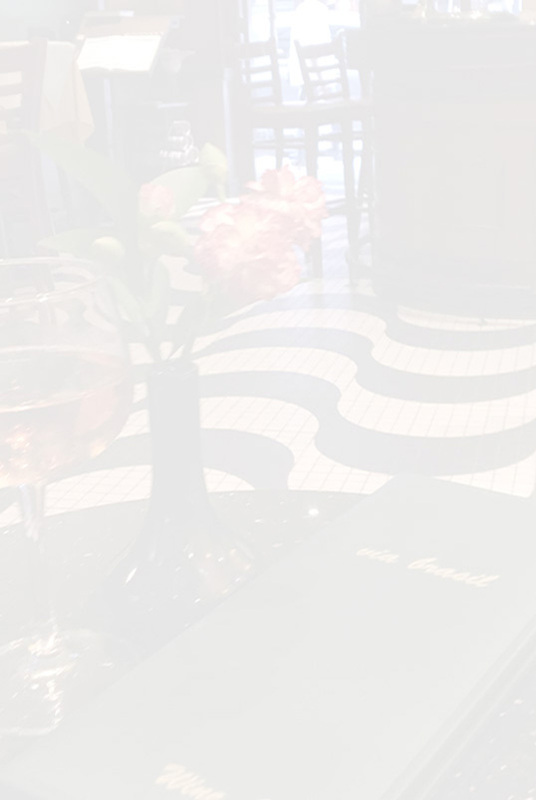 "The food is great beautiful atmosphere great staff love this place definitely the spot for any special occasion"